Good luck to all our skaters that begin high school tryouts tomorrow! Good luck and put those skills to work! Select Skills is now hiring On-Ice Instructors at various locations and times. Locations are based in rinks on the North Shore. AmazonSmile is a simple and automatic way for you to support Select Skills each time you shop, at no cost to you! When you shop at Smile.Amazon.com, you'll find the exact same low prices, vast selection and convenient shopping experience as Amazon.com with the added bonus that Amazon will donate a portion of the purchase price to Select Skills. Congrats to SSH Instructor Austin Goldstein for his recent commitment to play for Northeastern University. 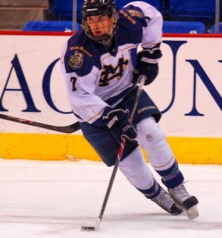 Malden Catholic hockey forward Austin Goldstein gave a verbal commitment to Northeastern this weekend. The Melrose native put up 10-14—24 totals for the Lancers during his senior season last year. Goldstein’s schedule to arrive at Northeastern for the 2017-18 season. He joins a recent pipeline of MC talent in Jim Madigan’s program. 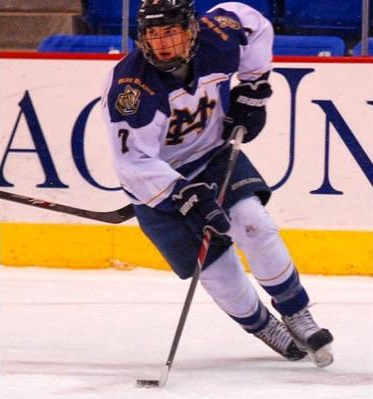 Goldstein’s teammate Matt Filipe is a 2016 Huskies commit and former Lancers captain and ESPN Boston Mr. Hockey award winner Brendan Collier joined Northeastern last year. Goldstein, who had also fielded interest from various Atlantic Hockey and ECAC schools, gave his commitment after participating in last weekend’s Beantown Summer Classic. Copyright © 2019 Select Skills Hockey. All rights reserved.